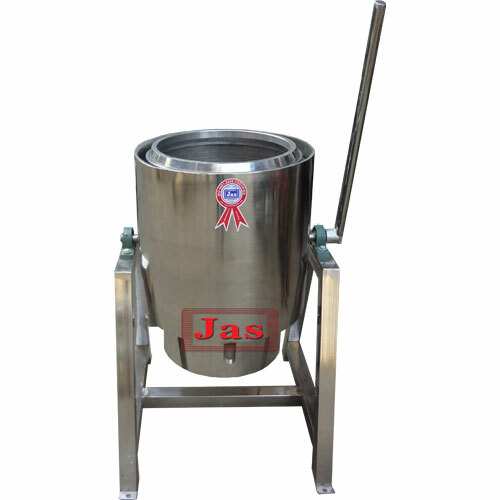 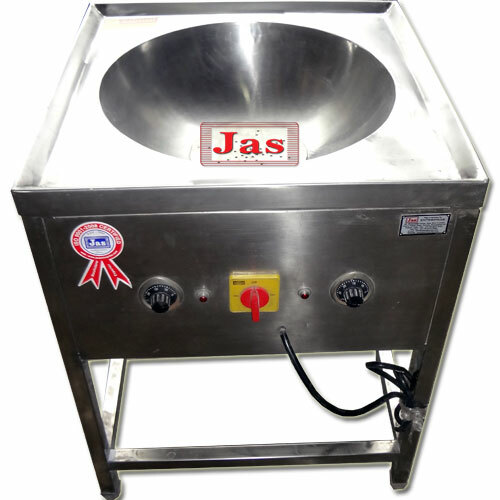 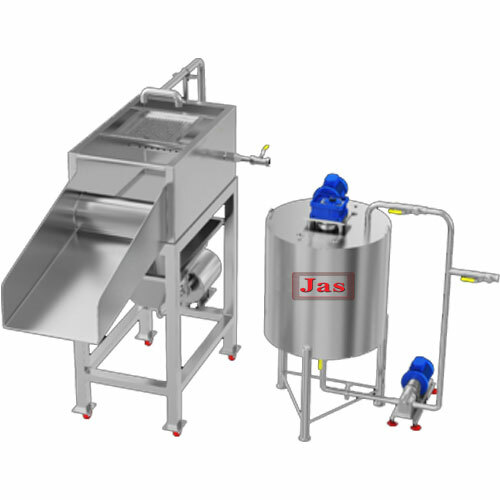 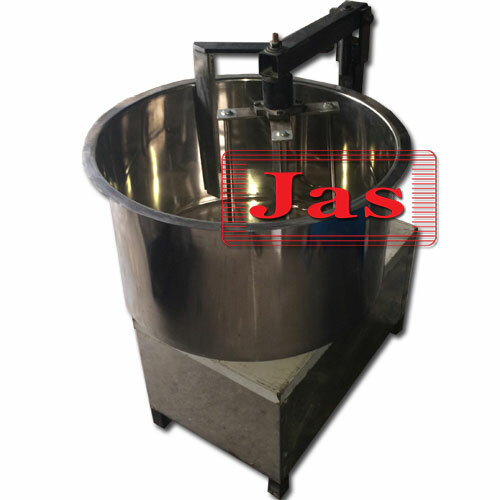 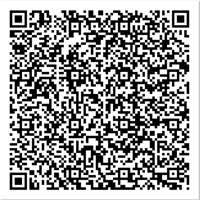 Jas enterprise have extensive knowledge of the namken, farshan and know how to design an effective process. 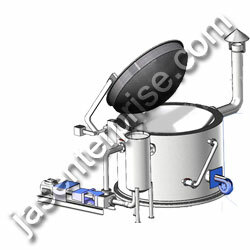 We combine the latest technologies using computer simulation programs and build efficient and reliable process equipment. 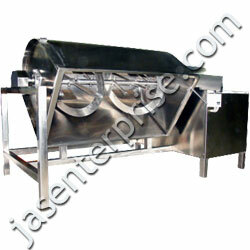 We take responsibility for design, manufacture and installation. 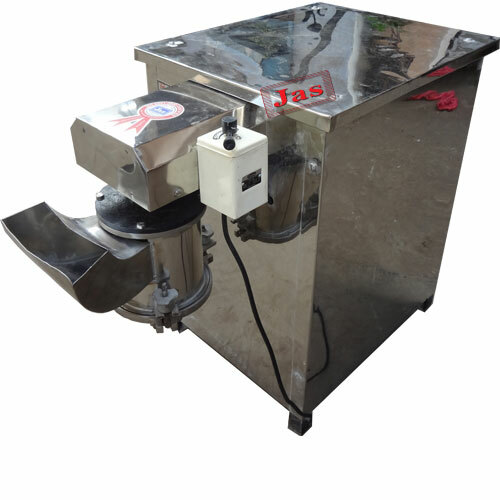 We will commission the line and make sure that your staffs get professional training in maintenance and process control. 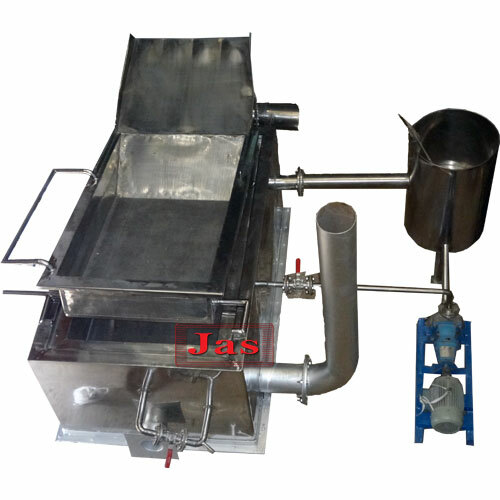 Jas enterprise at present offers two kinds of namkeen, farshan processing line based on their production capacity and budgetary constraint. 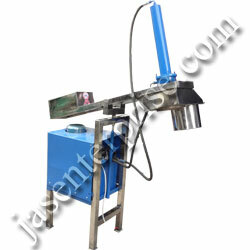 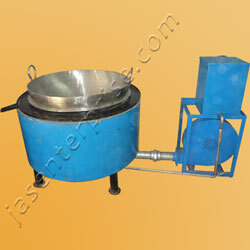 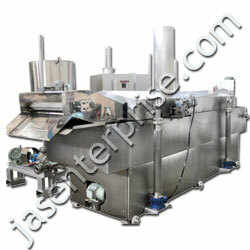 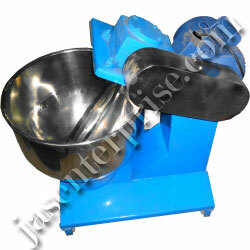 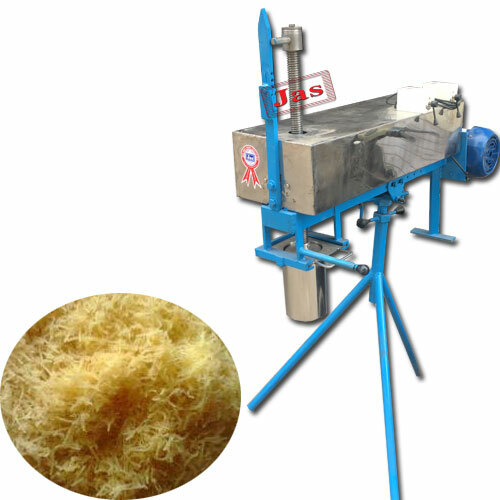 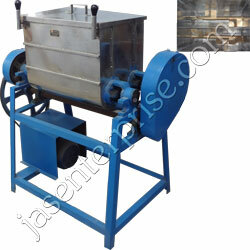 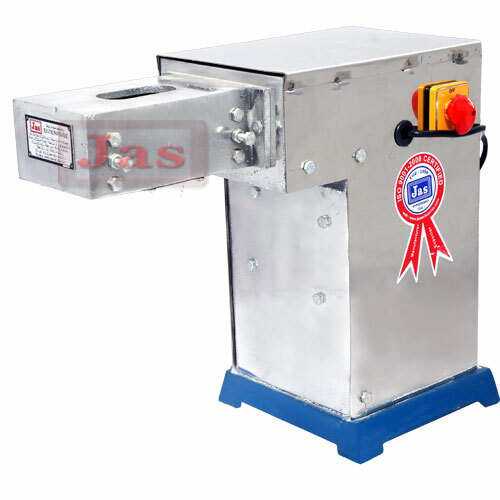 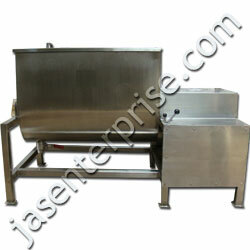 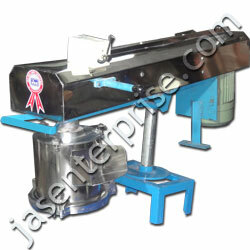 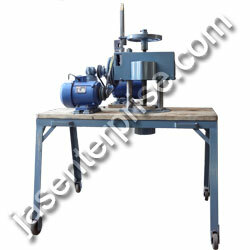 This extruder can also be used for grating papaya and coconuts.